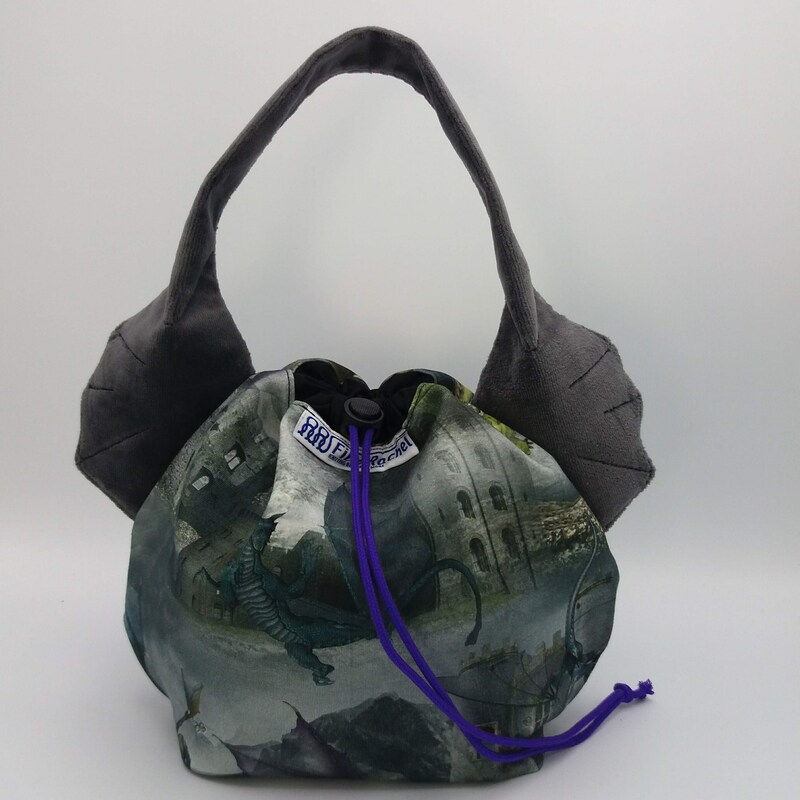 I designed a dragon version of the Earsbag that remains fully functional as always with a smooth cotton lining, but the dragon ears give it a special unique touch. 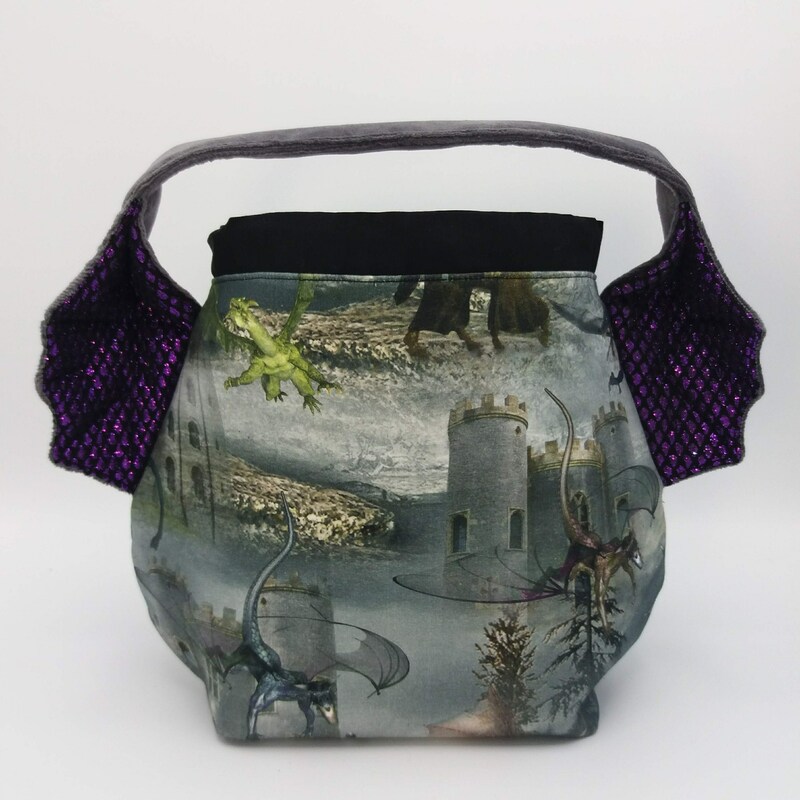 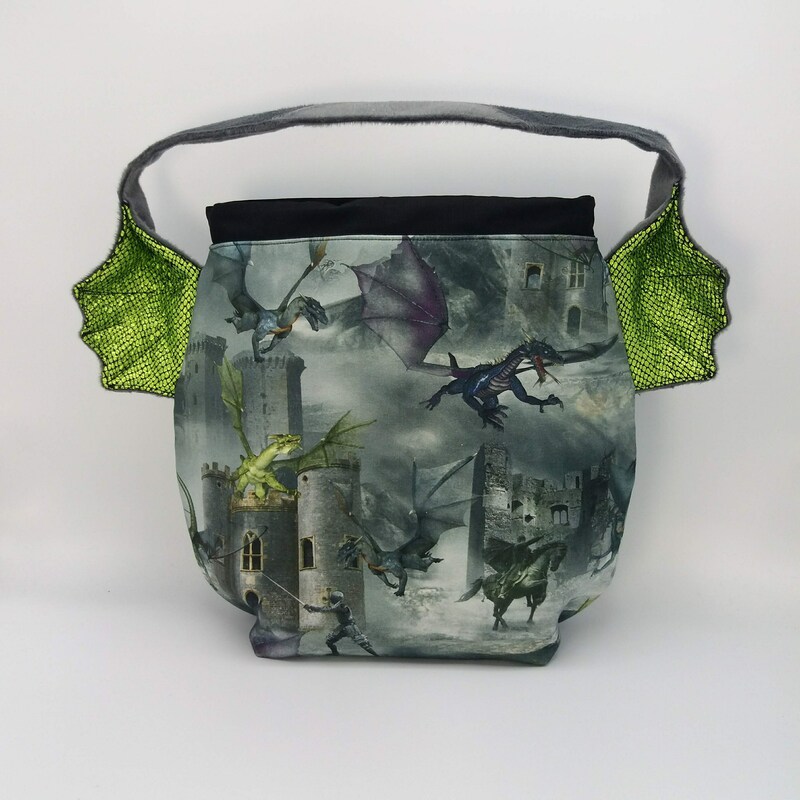 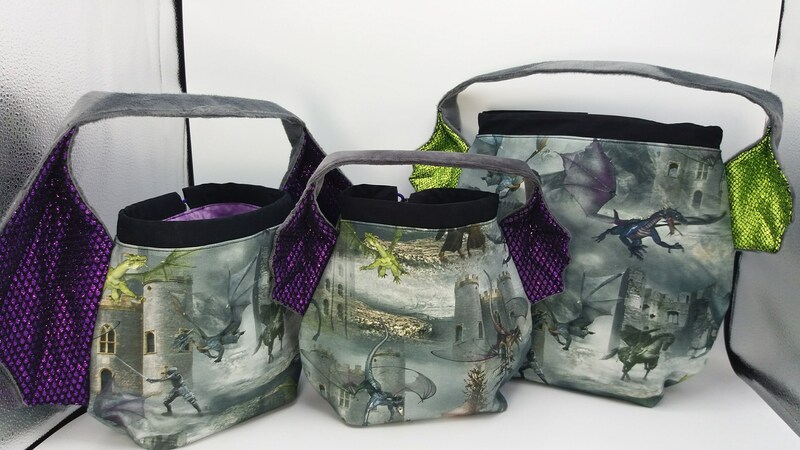 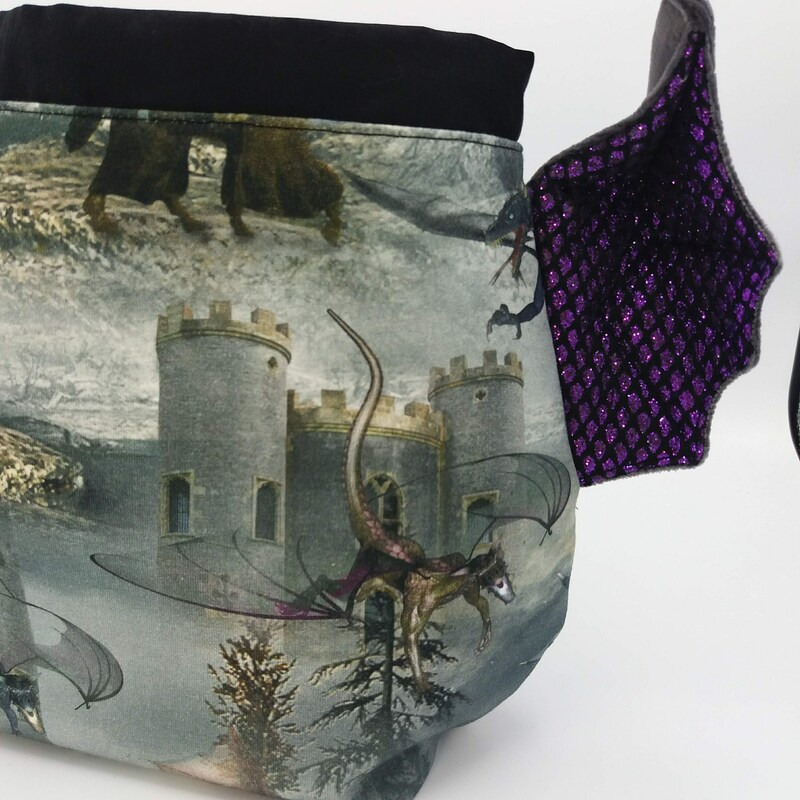 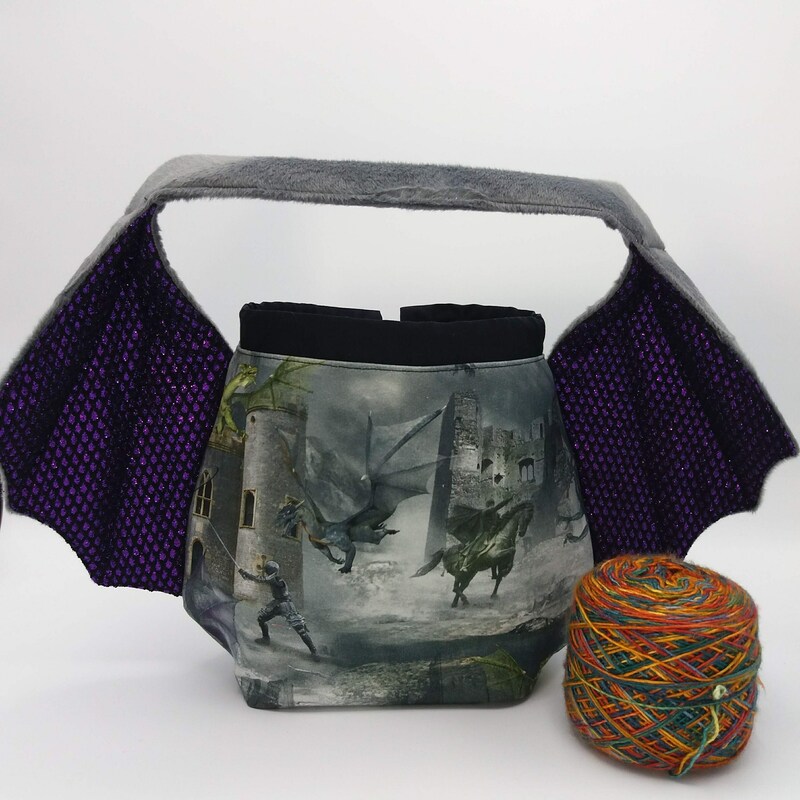 One in a series of dragon themed bags including dragon wing bags, dragon birdhouse bags in three sizes and the XL Ears bags will also have a dragon ears and dragon wings version as ordinary project bags. 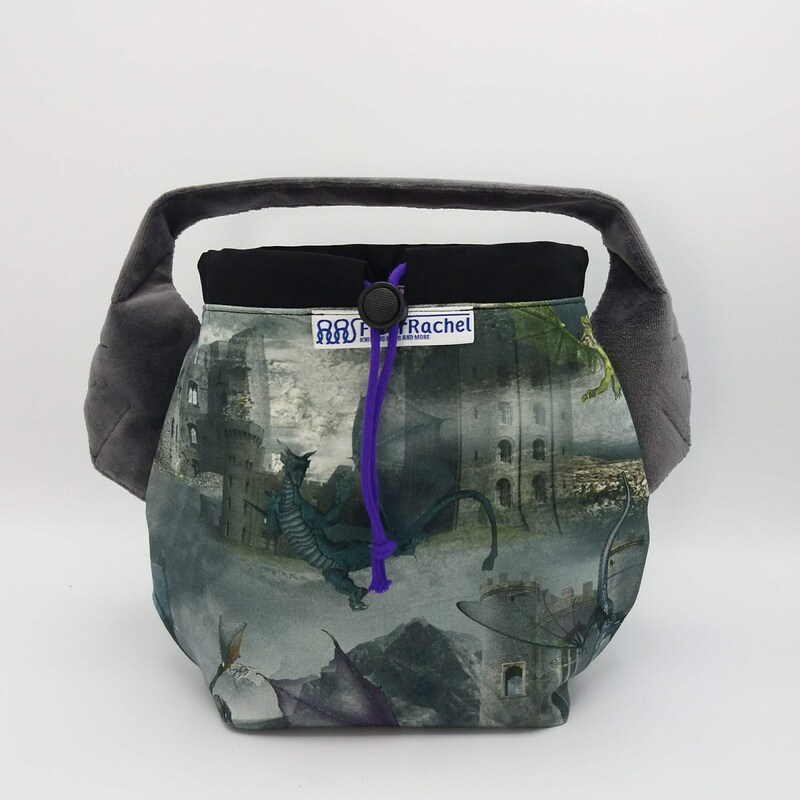 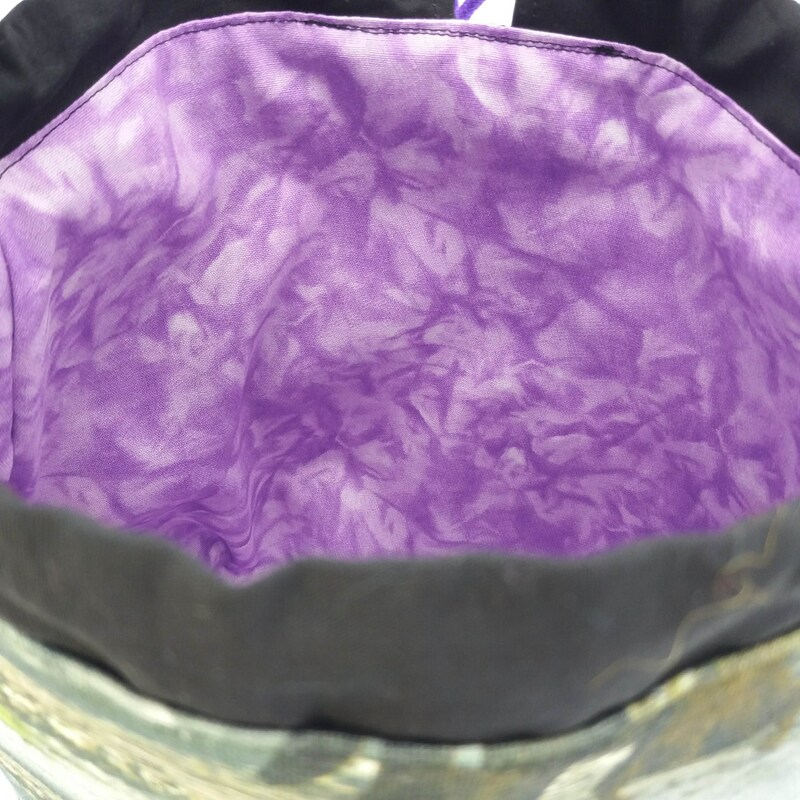 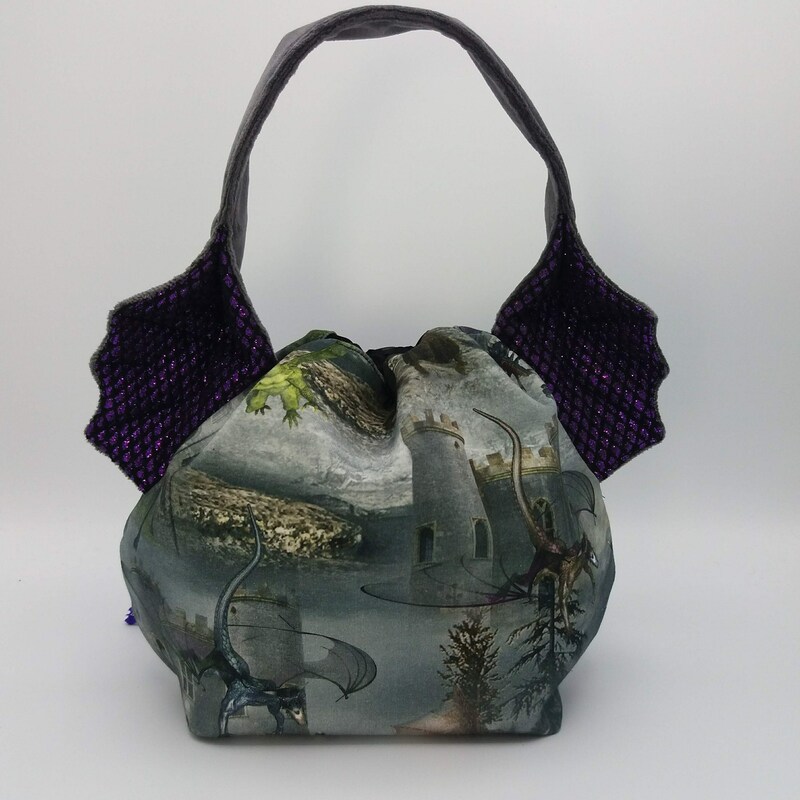 The pictures are of the actual bag you are buying, all my offered bags are ready to ship, the last few pictures are of other versions in the series, these are offered separately.